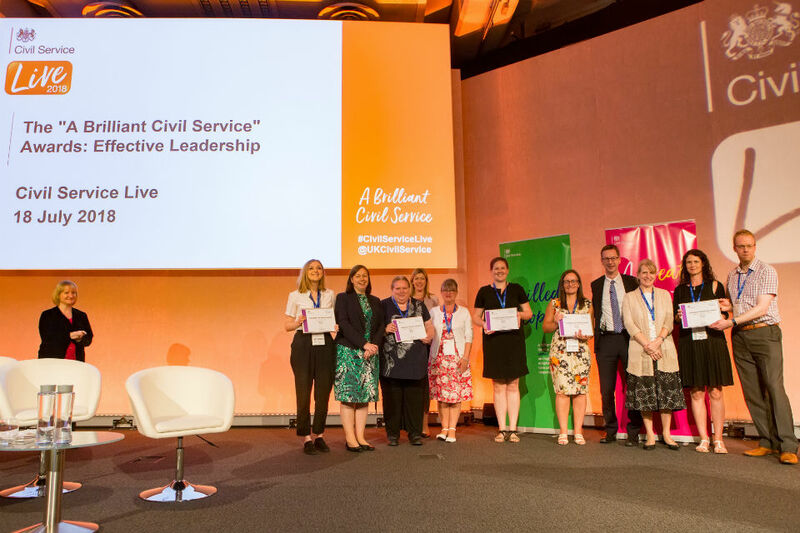 The strapline for this theme is: "A brilliant Civil Service needs effective leaders who are inspiring, confident and empowering and who live our values." 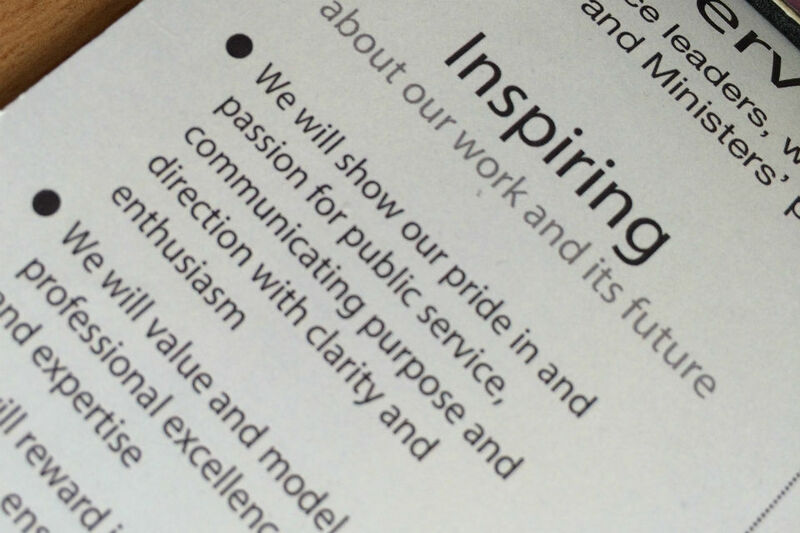 The three other pillars of the vision are: Improved outcomes; Skilled people; A great place to work. 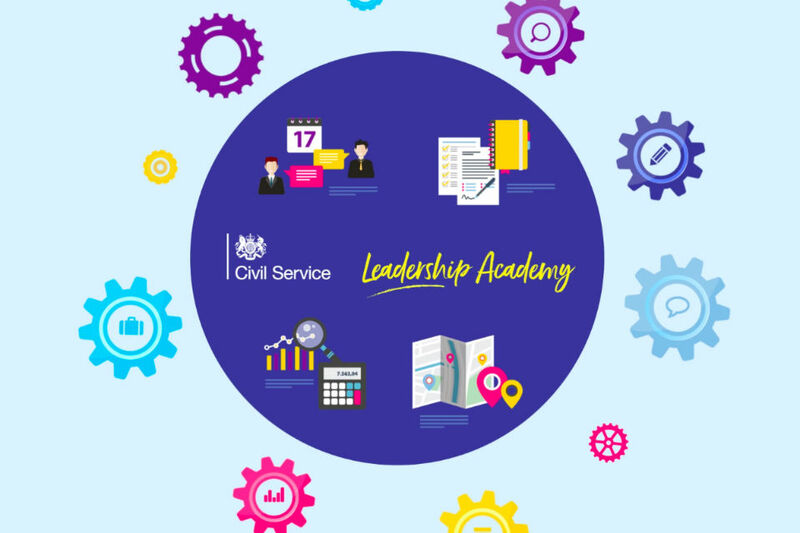 The raw material for improving our leadership skills is all around us, says Defra Permanent Secretary Clare Moriarty. 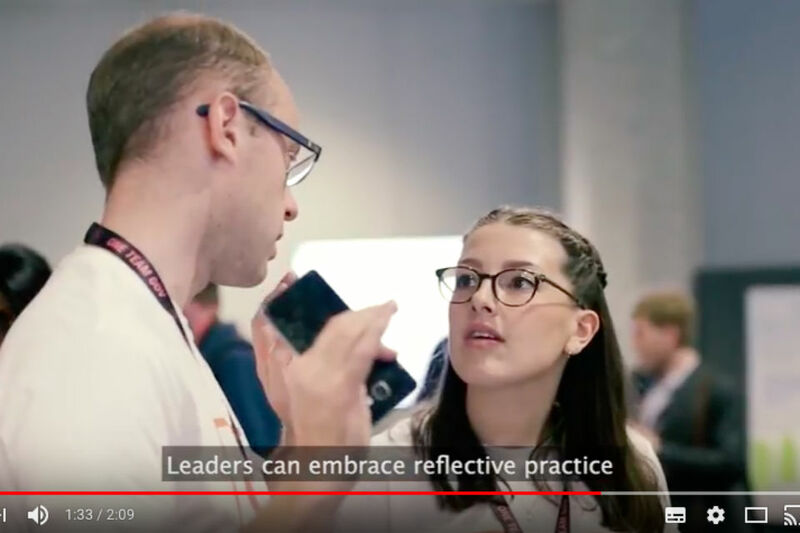 Inspiring and rewarding innovation is an important part of being an effective leader. 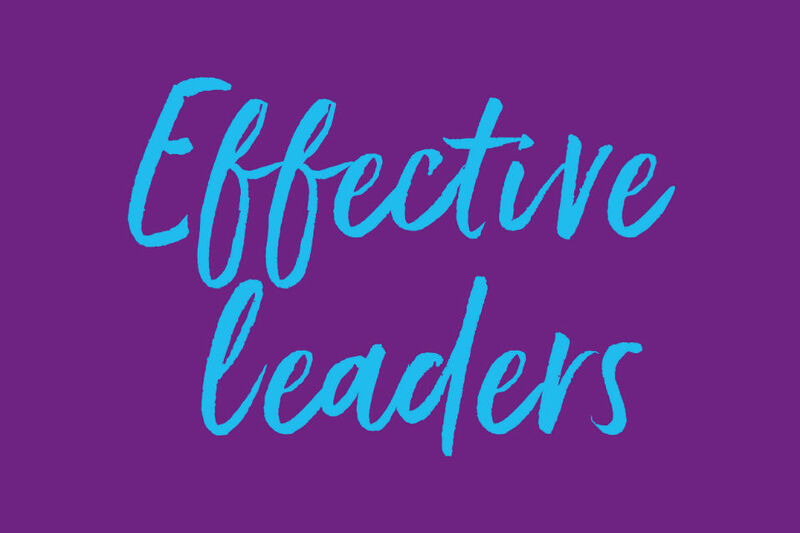 New materials for leaders wanting to encourage creativity are now available on Civil Service Learning. 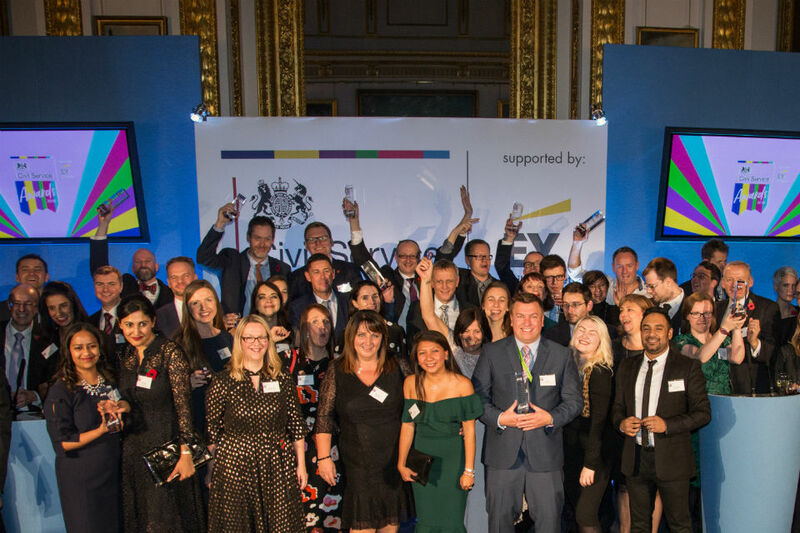 Good managers need to start with the fundamentals, says Patsy Wilkinson, Second Permanent Secretary at the Home Office. 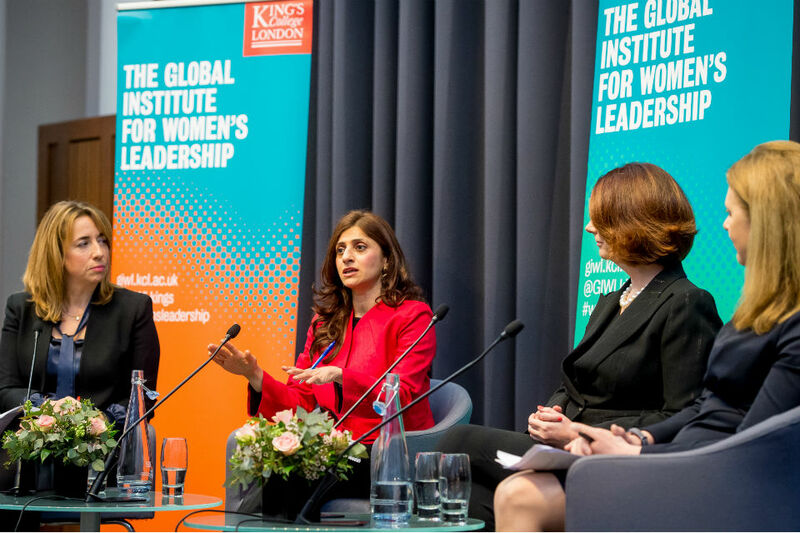 Cabinet Office's Zamila Bunglawala looks at the issues covered during a recent high-powered panel discussion she took part in at the Global Institute for Women's Leadership. Two Fast Streamers reflect on learning from leaders about designing real-world solutions to real-world policy problems. 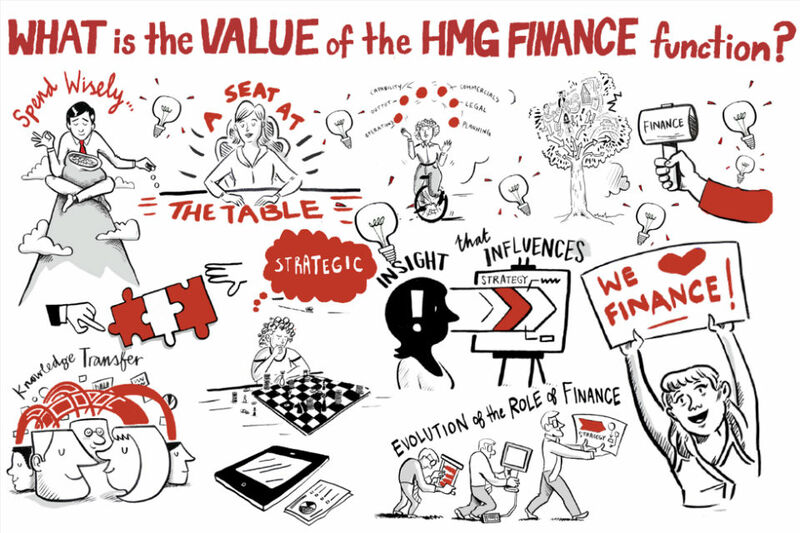 Government Finance Academy Deputy Director Betty Sturgeon on support for building financial skills. 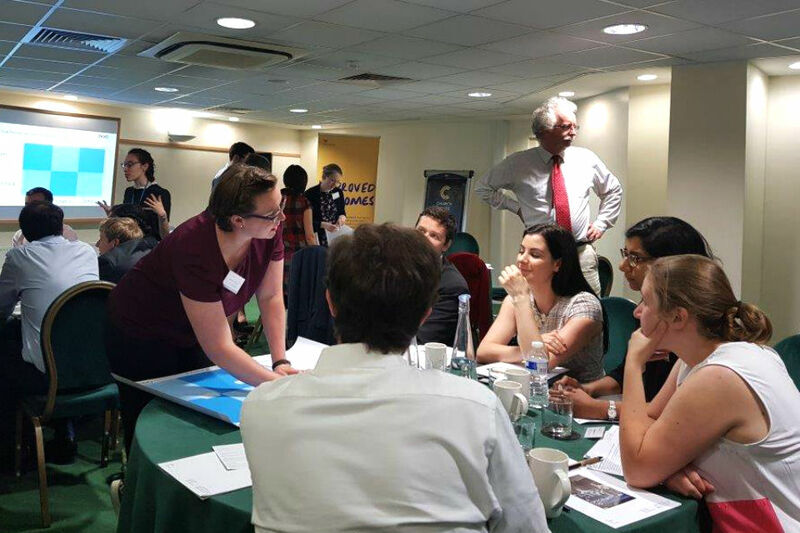 Ken Thomson writes about the new approach to learning in the Civil Service Leadership Academy, including the use of immersive case studies.